When booking with me you will receive the highest quality products, outstanding customer service, amazing images of you and your loved ones all in a complete package. I want to tell your story showcasing your personalities and style. I am not a cookie cutter photographer. 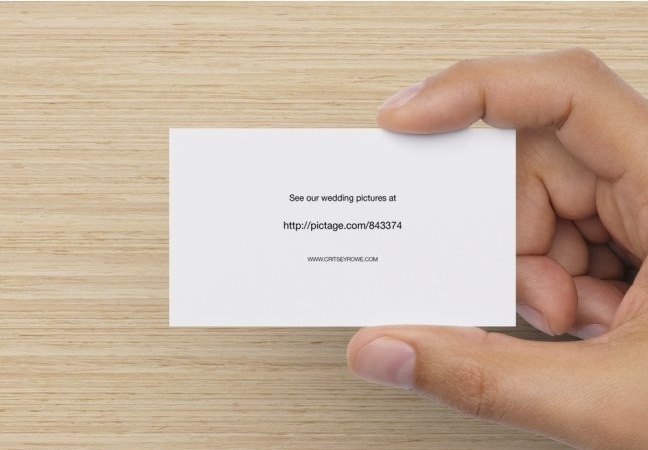 All of my collections include two lead photographers (primary lead is me, Critsey Rowe), a complimentary engagement session, private online viewing of all images, *event cards so family and guests can easily find your images online. A complete set of digital files of wedding day images presented in a beautiful custom case. Your images will be delivered to you in a custom case. You can choose if you prefer DVD or USB. *Event Cards are an easy fast way to share your online gallery with your friends and family. Event Cards come with every package and include a photo from your engagement or bridal session. The Event Cards can be placed at the reception for guests to pick up or you can choose how you want to deliver them to your guests. front of event card will be a photo from your engagement or bridal session. back of event card will have the link to your on line gallery. All of my products are high quality and custom made for each client. Everyone has a different style and personality so I want you to be able to choose a album cover that fits your style. All albums are made in the USA and are hand bound and have thick pages. I have a beautiful album guide that will walk you through the selection process and share with you all the beautiful cover choices. The options are limitless and include choices of Brushed Aluminum, Fabrics, Leathers, Split spine or even a photo cover if you wish. To view my albums in person please feel free to call or email anytime to set up a consultation.